At Mavrik, we've scoured the globe for the best triple pane windows and doors. We have a complete offering of quality frame materials for any style and performance requirement. Through our unique combination of technology and human touch, we provide a new level of cost competitiveness and service. We also offer certified installation in the Eastern US. Get started on your next project today and see the Mavrik difference! Our triple pane windows and doors are made with the most up-to-date technology in the industry. 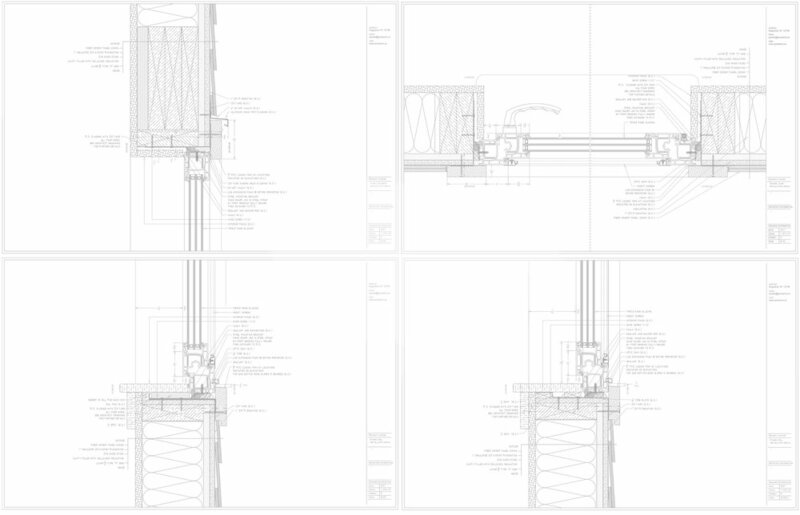 For each and every project we provide detailed design consultancy and value engineering to bring your project's vision to life at an affordable cost. You've always dreamed of large, statement-making windows and sliding doors. With Mavrik, you can finally make them a reality.